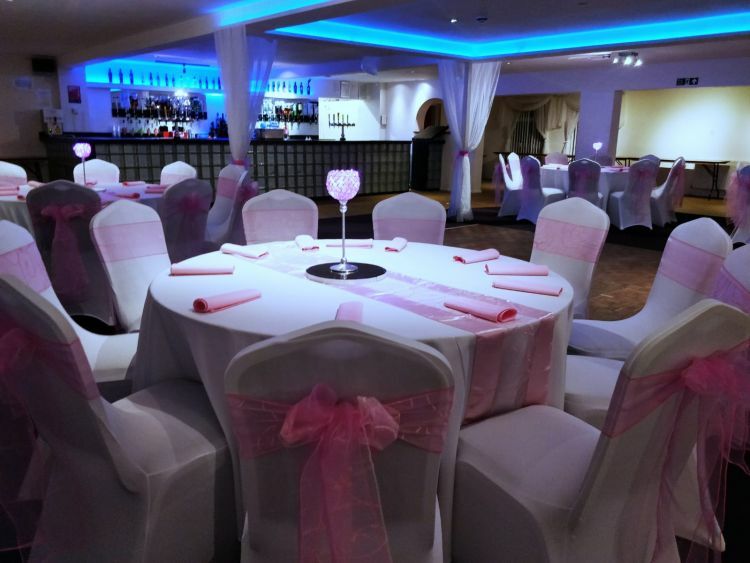 The Charis Lounge available for private hire as a venue for functions, being ideal for birthday parties, christenings etc. Up to 200 guests can enjoy the great atmosphere within this room. We offer catering or self catering services. We cater from small buffets to 4 course meals, suitable for all budgets. Access and wash rooms for disabled.